Little Bits of Lovely: Thank you! 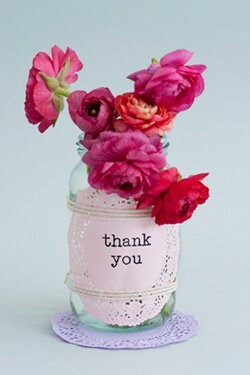 I have a few thank you's to make to you lovely readers! First, I would to say a BIG thank you to Jessica, over at Lavender and Lillies who has so kindly nominated my little blog for a Homie Award! I was so thrilled to receive this lovely surprise; it's exciting to be considered for such an award. If you would like to nominate Little Bits of Lovely there is still time! 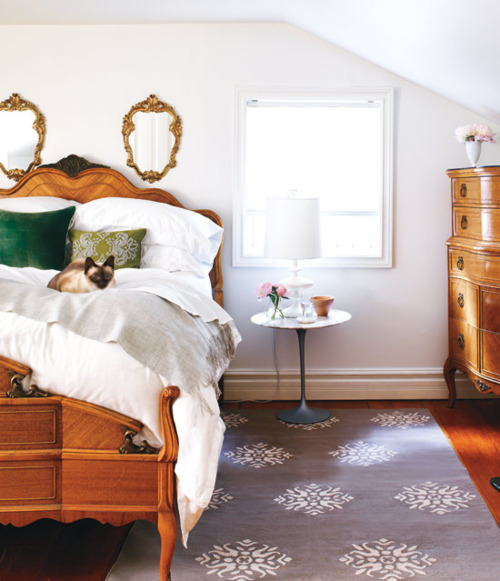 Just go to Apartment Therapy (register to become a user if your not already), then cast your nomination here. 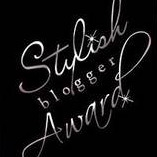 Next, I have been nominated for a Stylish Blogger Award by three fabulous ladies; thank you to Sara from A Dose of Pretty, Christine from Bijou and Boheme and Anna from Lona de Anna! I was lucky enough to meet my husband when we were both working in advertising. When we initially got together we were working on the same account and working very closely with each other – it was bizarre but also kind of fun at the same time. We actually really enjoyed working together and hopefully one day we will get the opportunity to again. I am not one of those people who can get up and talk in front of a crowd of people without shaking uncontrollably, feeling sick and having a bad case of butterflies in my stomach. I wish it wasn't true, but sadly this isn’t the case. I made the distinction that I’m a handbag gal over a shoe gal when I was about 19 on my first trip to Europe, when I purchased my very own LV and Prada bags. Since then my love affair with bags has continued and my collection has grown. I believe that a bag can make an outfit and by accessorizing well, a beautiful bag can take you anywhere. Yes, this sounds extremely lame, but unfortunately true! My hubby always makes fun of me about this and finds it extremely amusing. I am always worried cats are about to leap out and claw me; I try to avoid them whenever possible. 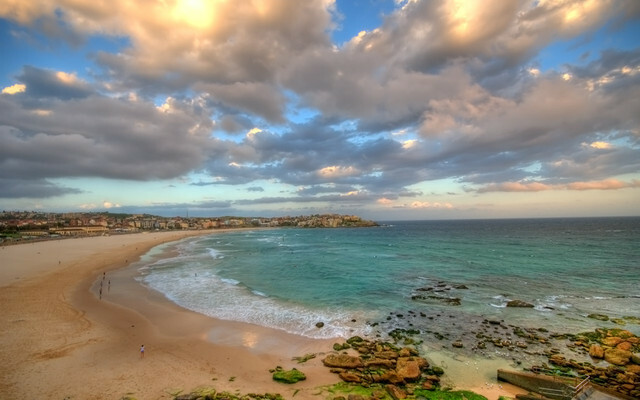 People from Sydney often find it strange that I have lived here my whole life. Most people you meet in Sydney are either from overseas or another state in Australia, but I'm an exception - it is such a great city, why would I want to leave?! That's not to say I'm not getting itchy feet; I would love to live and work overseas one day! When I am not blogging, I work for a large publishing corporate in their digital division, where I spend my day strategising, developing and launching new products; exciting stuff! I'll be back tomorrow with a special Austalia Day edition of Wednesday Workspace! Oh my goodness thanks so much for including me here in this list, I'm so honored! PS, I'm very much a handbag kinda girl too! Oh - so flattered! Thank you dear. I feel the same way, and adore handbags... I have some nice shoes, but would rather have a new handbag any day! Congrats on the award, and I love your list! I'm with you on two and four: Hate public speaking. Love handbags. By the way...we share a love of coffee and an 'un-love' of cats (but I'll take the room that cat is in! ).